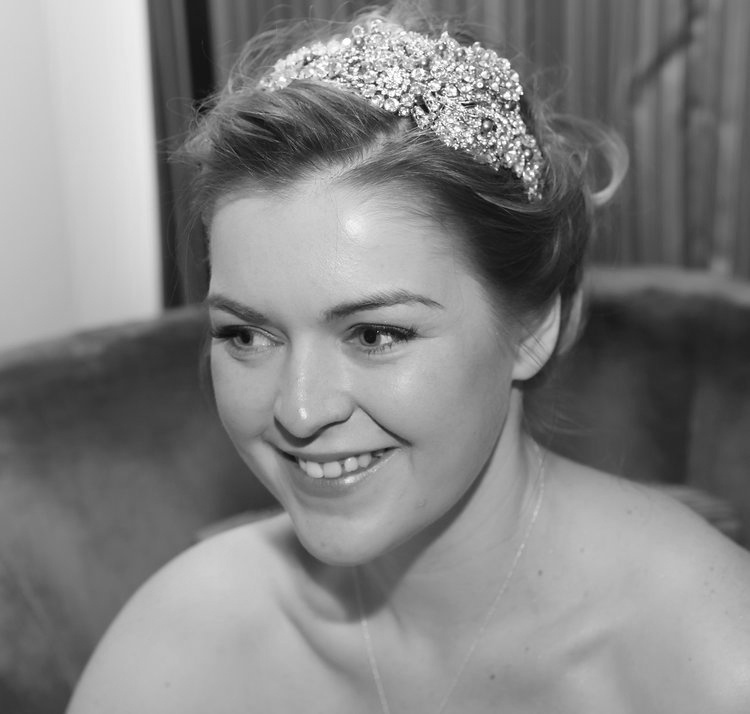 *** Miss Clemmie Accessories Evening *** — Frances Day Bridal. Join us to welcome November in style at our luxury designer accessories open evening. Peruse the boutique at your own pace with warming refreshments on hand.